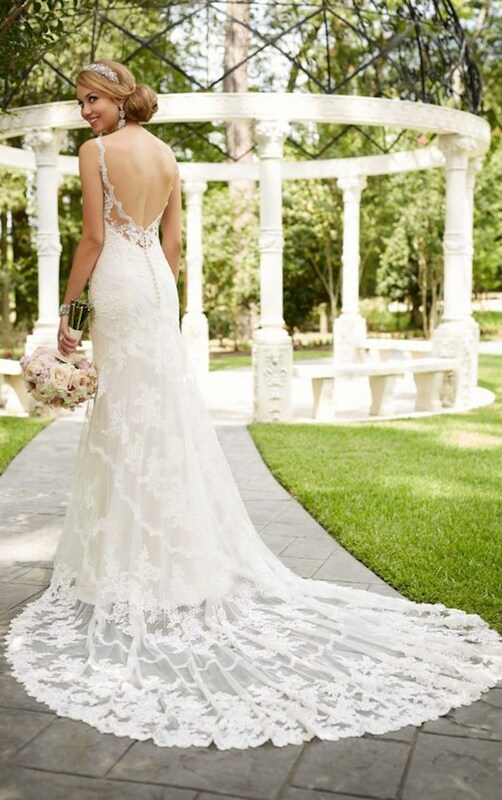 Detailed with the most beautiful lace and beading, Stella York designs are the essence of bridal gown beauty. 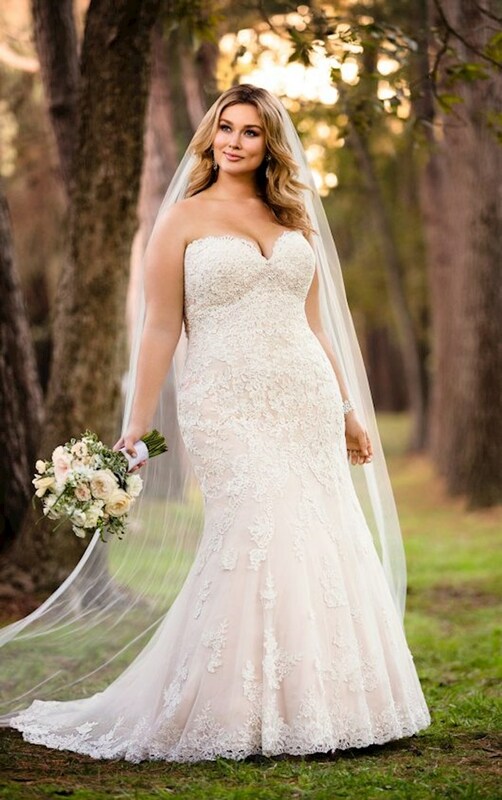 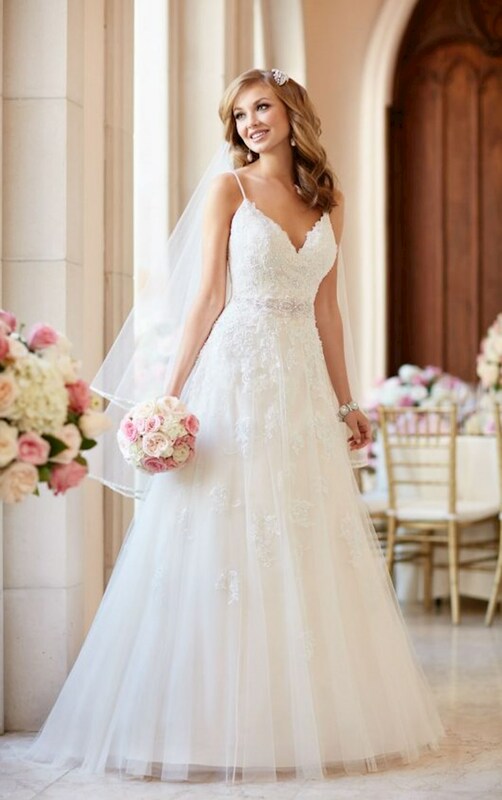 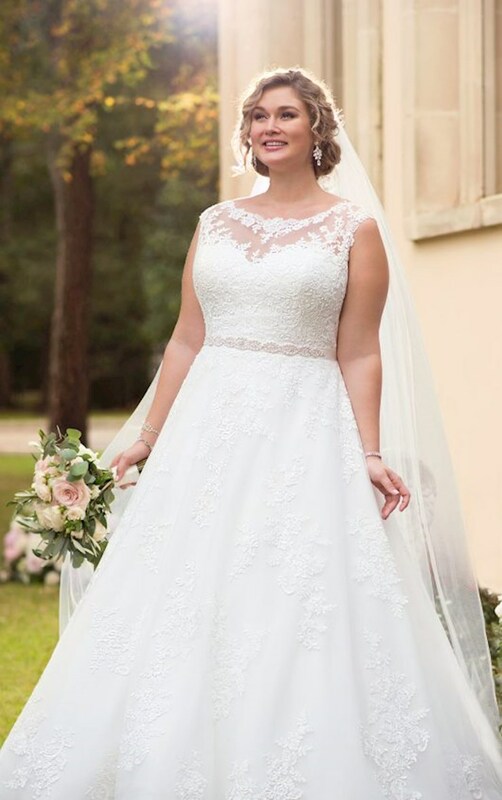 Stella York wedding dresses will make any bride feel special on their big day. 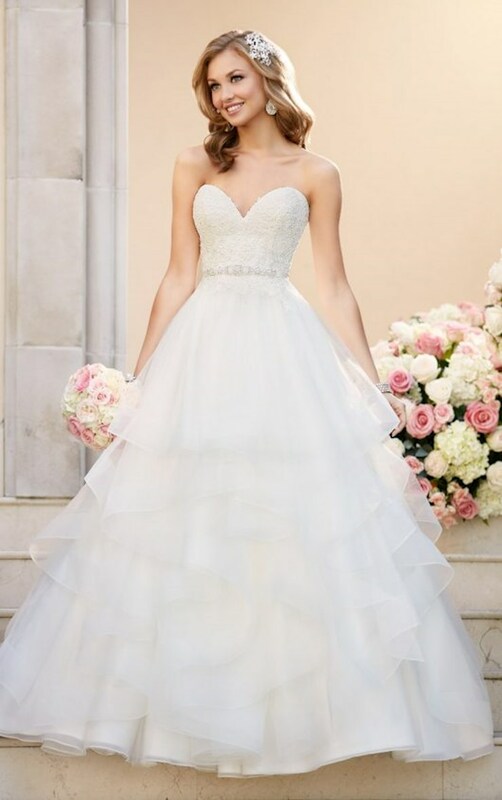 Visit one of our showrooms located in Glasgow, Louisville, Bowling Green, or Owensboro, Kentucky to try these exquisite designs.